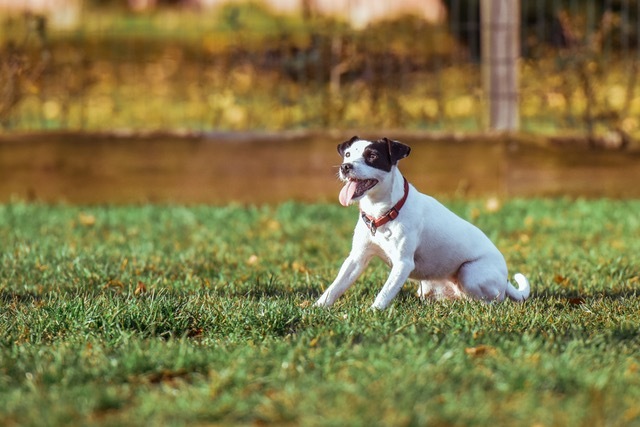 If you’re a dog owner with your own property, it’s most likely that your pup loves to run around the yard for exercise and play. But no matter how well-behaved your dog is, it’s simply irresponsible to let your dog loose without any kind of barrier or restraint to keep them in check. What’s the best way to keep your dog on your property? Run cables can get tangled and break easily. Yard kennels can be jumped over or dug under by many dogs. Traditional perimeter fencing is often prohibitively expensive. What about electric dog fences? Do they work? Electric dog fences, sometimes called invisible or underground fences, are increasingly common but frequently misunderstood. The first thing to understand about electric dog fences is that yes, they do work. Keep reading to learn more about electric dog fences—how they work and why they’re a great choice for many dog owners. According to Unleash Magazine, one survey of 1,025 dog owners found that over 80% reported their dog’s behavior had improved after at least 90 days of using electronic training equipment such as electric dog fences. It’s unknown which proportion of those respondents were using electric fencing versus other methods such as “shock collars,” but the results do prove that electronic training equipment is generally effective. Mountains of anecdotal evidence support this study’s findings. Here are a slew of testimonials from our DogWatch customers in Western Massachusetts. Now that we’ve established that invisible dog fences are effective, let’s get to the next question—how do they work? When we say “invisible dog fences” and “electric dog fences” we’re talking about hidden underground systems. These fencing systems by transmitting a coded FM radio signal through a boundary wire buried around your yard. Your dog or dogs wear a receiver collar which delivers a small shock when the boundary is reached. Don’t worry—the shock is no more than what you’d typically receive from a static-charged carpet. It’s important to know that electric underground fence systems are not a “set it and forget it” solution for your dog’s obedience. They work as effective deterrents only when used alongside proper, compassionate training. The purpose of these electric fences isn’t to “shock” your dog into staying put. It’s to reinforce behavior learned through professional perimeter training. 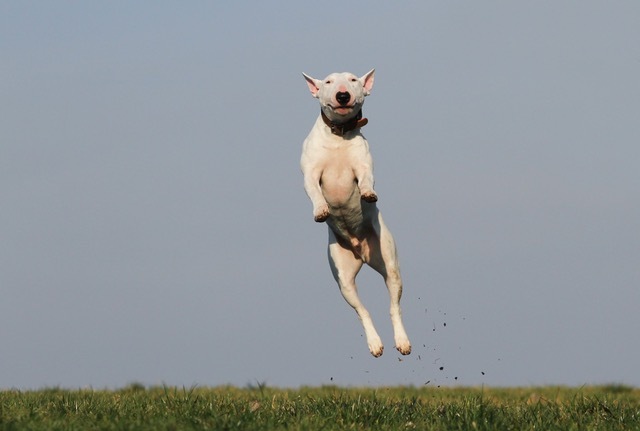 Interested in learning more about electric, underground dog fences? If you’re in Western Massachusetts get in touch with DogWatch of Western Mass today. DogWatch of Western Mass offers DogWatch fence systems, full installation service, perimeter training services, and more to residents across the Pioneer Valley and beyond.